Kate took over seamlessly and has put her own stamp on the FMF community. She even organized a wonderful retreat for Christian women bloggers in 2015. I look back with envy of those who were able to attend and regret that I could not. She influenced my blogging life greatly through the years with her faithfulness in hosting the FMF linkup. Some weeks because of my disability that was the only day I could post. Her spirit of love and generosity toward writers and bloggers knows no bounds. She has even guest posted for my own link up, Literacy Musing Mondays. She wrote about her love for historical fiction. Even now Kate continues to encourage others. 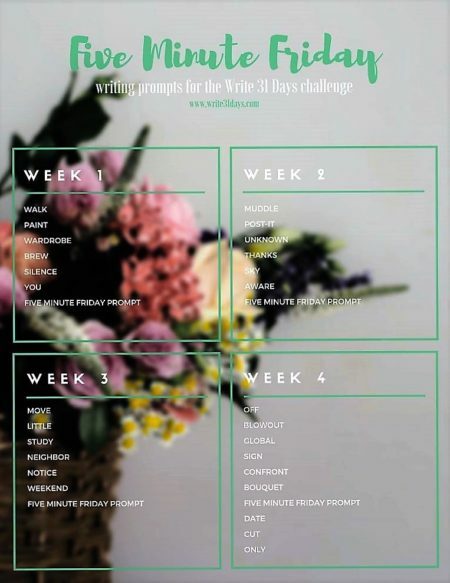 She launched a special edition of the Write 31 Days community three years ago: 31 Days of Five Minute Free Writes. 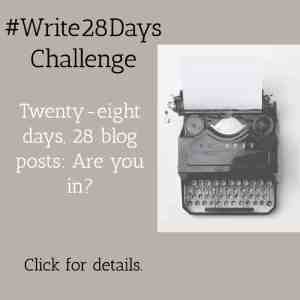 This year Christina Hubbard is also helping with 31 Days writing challenge. 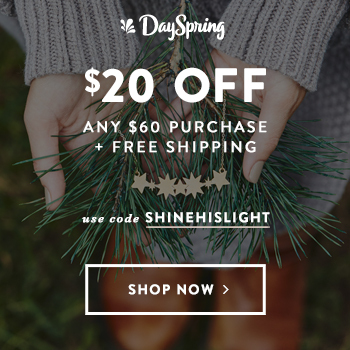 In doing so Kate and Christina are helping numerous Christian women bloggers find inspiration to participate. That is just how giving she is! I love the prompts for this year. Now on to her interview written by her. Her words will lift your heart. I grew up on the shores of Lake Michigan before spending a decade in Cape Town, South Africa. I married a South African, and we have three children. 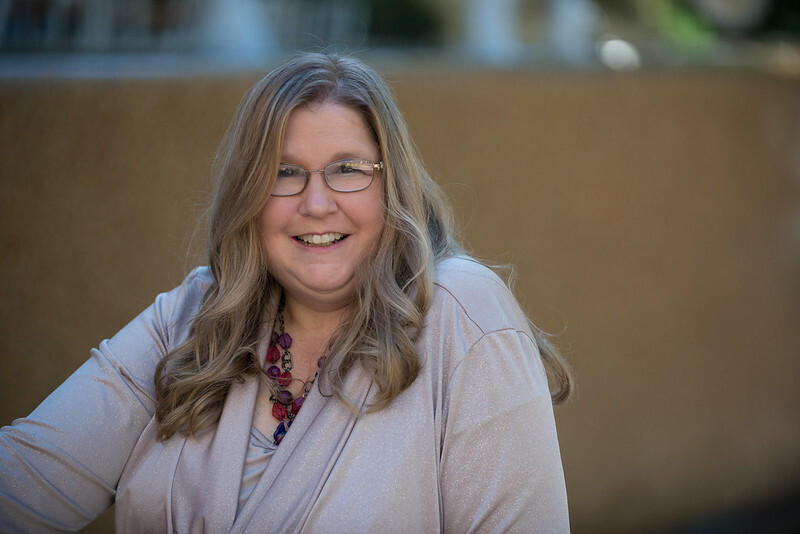 I serve as a writer, editor, and virtual assistant at Refine Services, Publishing Consultant for Fistbump Media, and host of the weekly link-up Five Minute Friday. I blog at katemotaung.com, and my memoir is forthcoming through Discovery House. Kate’s Gospel story: How she came to know Christ as her Savior. I was blessed to be raised by a Christian mom who always took me to church. I made a profession of faith in front of my church when I was in 7th grade, but then went through a period of backsliding in high school. During my first year of college, the Lord convicted me of my double lifestyle and caused me to choose life. I can testify that God’s grace has indeed been sufficient for me, and continues to be sufficient every day. This verse also reminds me that I’m not meant to be strong on my own, or boast in my own accomplishments. I need to depend on His grace in everything, everyday. My mom had cancer for nine years before the Lord called her home when she was 59 years old. Toward the end of her life, I started a private blog that I only shared with about three or four people. It was more of an online journal where I processed my thoughts and emotions. It became a lifeline to me. After my mom passed away, I started a more public blog and began to submit articles for other publications as well. Writing has always been my primary means of expression, and I now pray that this gift from God will be used to bless and minister to others as well. My blog is called Heading Home because I want to remind myself and my readers that this life is not our home. We’re simply passing through. For the believer of Jesus Christ, we’re on our way to an eternal home with our Lord and Savior. I’d like my blog to point people to the hope found in Jesus, and to remind them that for those who love and follow Him, the best is yet to come. What Inspires Her to Write for Christ? I believe God has given gifts to every person He’s created, and that it brings Him glory when I we use our gifts in a way that pleases and honors Him. My hope and prayer is that my writing will be a fragrant offering to Him, as well as a blessing to His children. Blessed be Your Name by Matt Redman is a song that has evoked many emotions in me during a number of varying seasons. The Lord has given and He has taken away—blessed be His name. Both Lisa-Jo Baker and Emily Wierenga captivate me with their words. I thank God for these women, for their tender hearts, and for the gift they’ve been to me through their writing. I once asked permission from a family to write about the unexpected loss of their daughter. I was nervous to do so, but God prompted me to share part of their story. I feared my humble words wouldn’t do justice to their experience. After the article went live, I sent the link to the grieving mother. She wrote back and included these words: “Thank you for being faithful to write.” This encouragement has stayed with me, and often motivates me to keep pressing forward in this writing life. Your blog is not the boss of you. Write when and how God inspires you to do so, not because you feel some sort of obligation or self-imposed commitment to meet a certain standard or frequency. Do what you can to use your blog to be a blessing. You can find Kate Motaung at these social media sites. Your turn: What inspired you most about Kate Motaung and her blogging story? Have you read her blog and what do you find inspirational about it? I plan to contribute to numerous linkup communities on my Linkup Page. 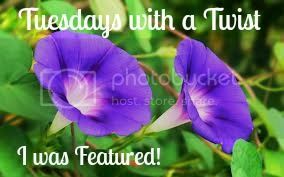 Be sure to check out my introduction post to see more features of inspirational Christian women bloggers. Note: This post contains affiliate links. If you use one to purchase a resource shared on this blog, I will receive a small percentage of the sale at no extra cost to you. I use these funds to help pay for my blogging expenses. Thanks Mary for this series. Love Kate and it’s so much fun learning more about her. I loved this post, Mary. It was so great to learn a bit more about Kate! I miss the FMF crew but alas, as Kate says, my blog doesn’t get to boss me around on Friday’s. 😉 Kate – always inspired by your words and your leadership. Blessings to both of you! What a gift it is to follow you today at Kelly’s/Abby’s, Mary! Kate is a precious online friend, whom I will meet in person one of these days! Thank you for hosting her on your blog… I learned more beautiful things about her. I’m glad I “stumbled” upon your blog. I’ll be back to read more. Blessings! I love reading more about Kate! 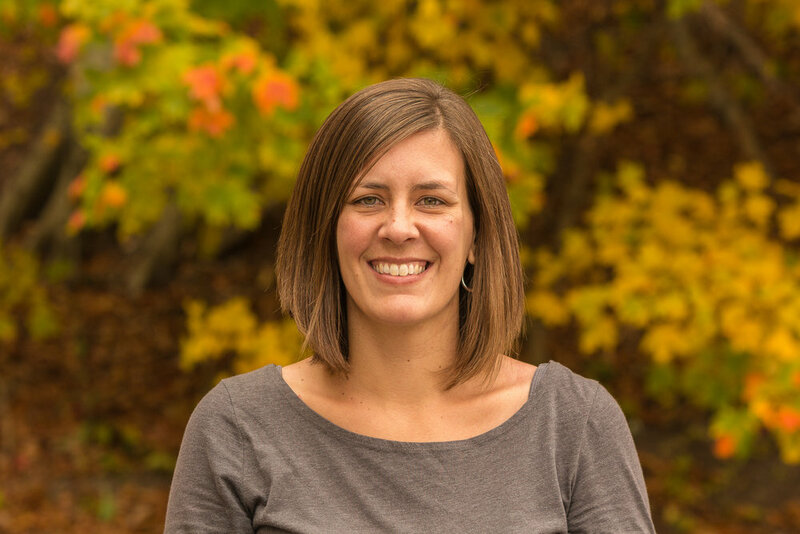 She is an inspiration, and I love how she leads the #fmf community. What a blessing she is! Kate, so much fun to learn more about you. I love that 2 Corinths verse too. Thanks so much for hosting me, Mary! It was such a pleasure to be here! Your feedback and kind words are so appreciated. Thanks. Thanks for reading, Christina! Your words have also made me realize I need to be more vulnerable and personal in my writing. Sometimes I sway between two extremes — either remaining guarded, or convincing myself that nobody cares. 🙂 I appreciate you! Thanks for sharing this wonderful uplifting words.